SHIRT STYLE (REQUEST CUSTOM SHIRT STYLE) Ladies Scoop Neck Fleece Ladies Scoop Neck Top Ladies TShirt Ladies Vneck Mens TShirt Unisex Tank Top More Options Please! Are your "Sunday Fundays" filled with something a bit darker than mimosas, and picnics? If so, our gothic Sundays are for Seances shirt might be for you! 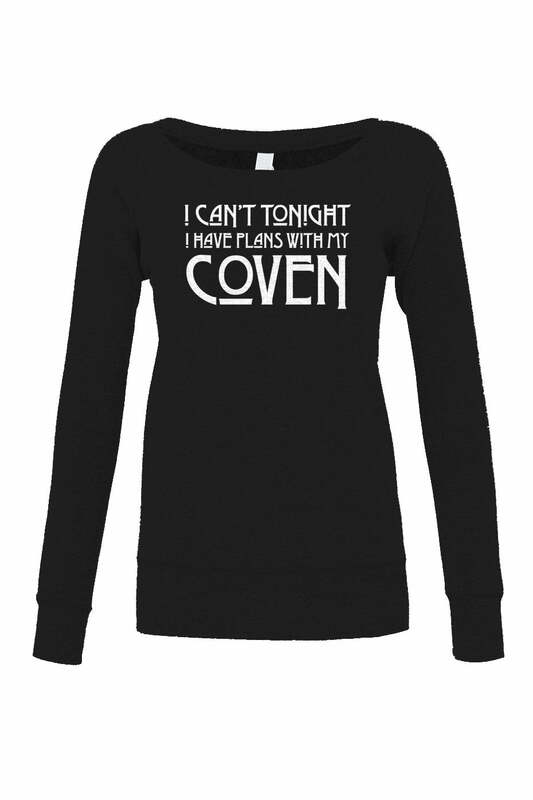 This goth shirt is the perfect complement to your witch aesthetic. Makes a great gift for followers of the supernatural, horror, and the black arts. Complete your goth dark fashion look with this clever horror shirt that all mediums will appreciate. So get your witches together and enjoy your Sunday Seance!